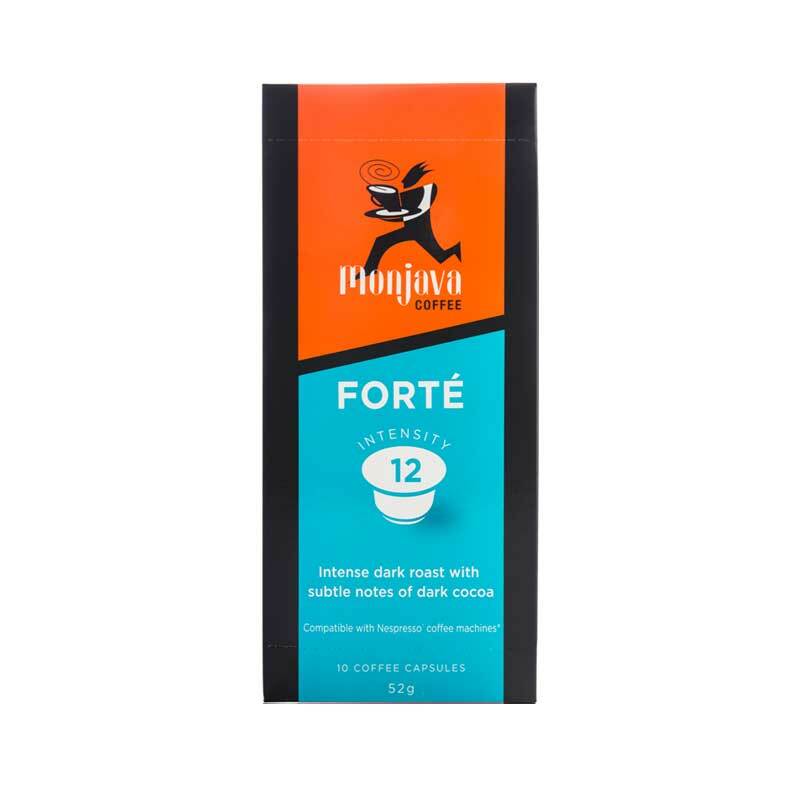 A dark roast with a low acidity designed to catch the sweet caramel taste of the coffee bean. 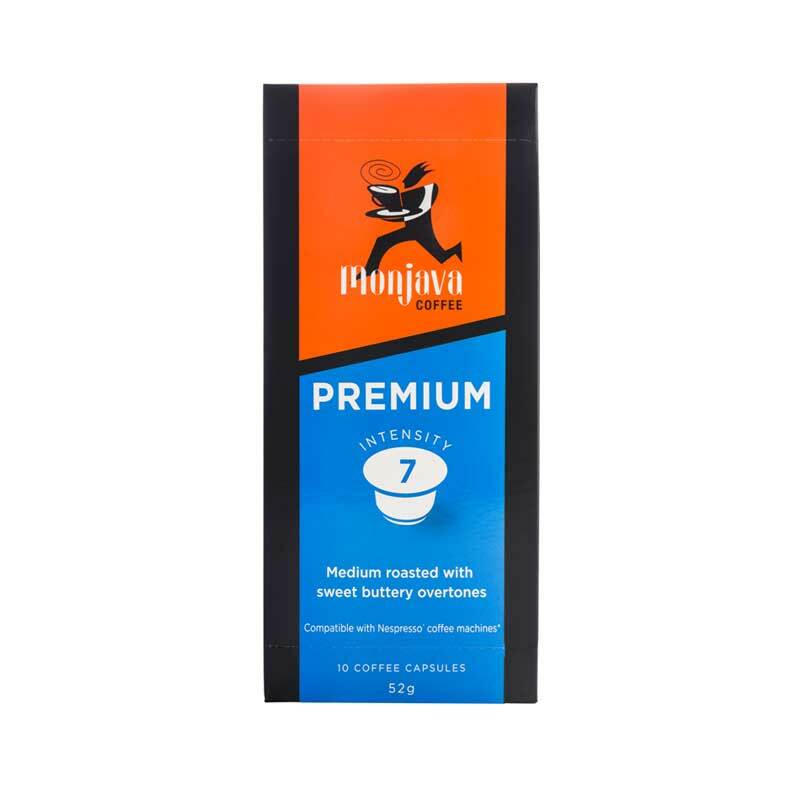 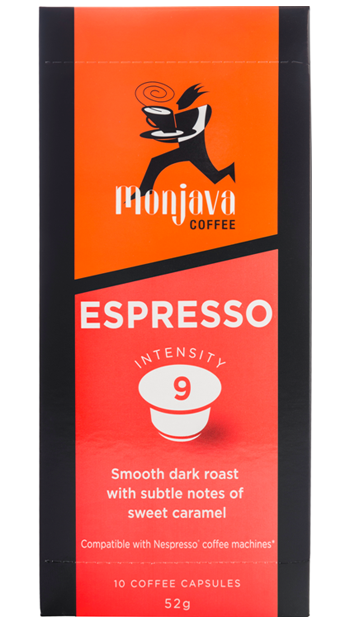 This smooth, mellow drinking coffee blend was developed for the short black coffee connoisseur, to emulate the true coffee taste of Italy. Box of 10 individual capsules.